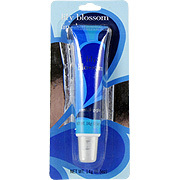 Try this new Lily Blossom Lip Gloss to moisturize your lips and at the same time make them smell great. Put it on for those nights out or just to impress that special someone. Great size to keep on the go and last a while. Use daily for extra moisturizing and shine on your lips. 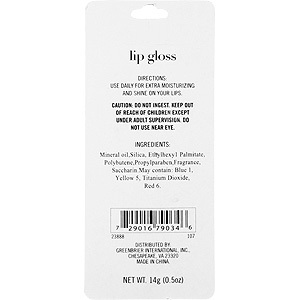 Lily Blossom Lip Gloss - Scented Lip Gloss, 1 pc is shipped in a discrete, unmarked package. Orders are processed immediately and usually takes about 3 to 5 working days to be received. We do ask that you try it for 2 to 3 weeks to feel the full effects. Any information received is used only for order processing and shipping purposes. Your information, such as e-mail address, will never be disclosed to a third party.